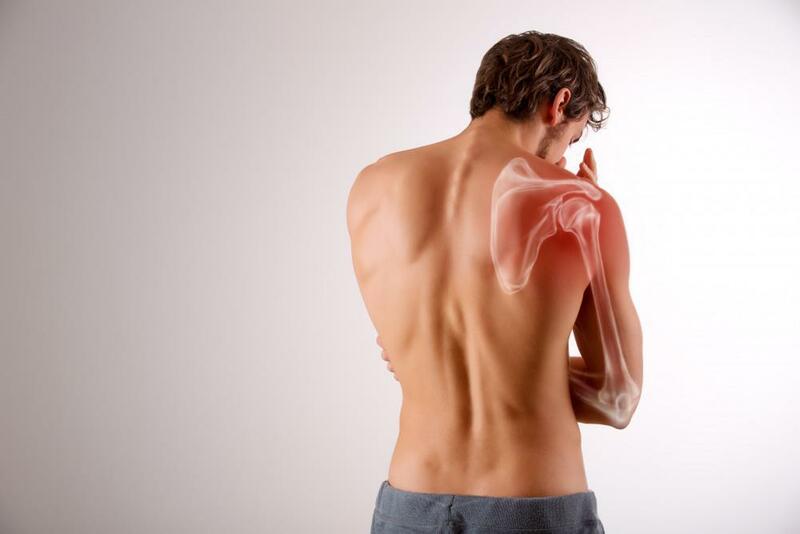 What Causes Frozen Shoulder and How to Fix It? 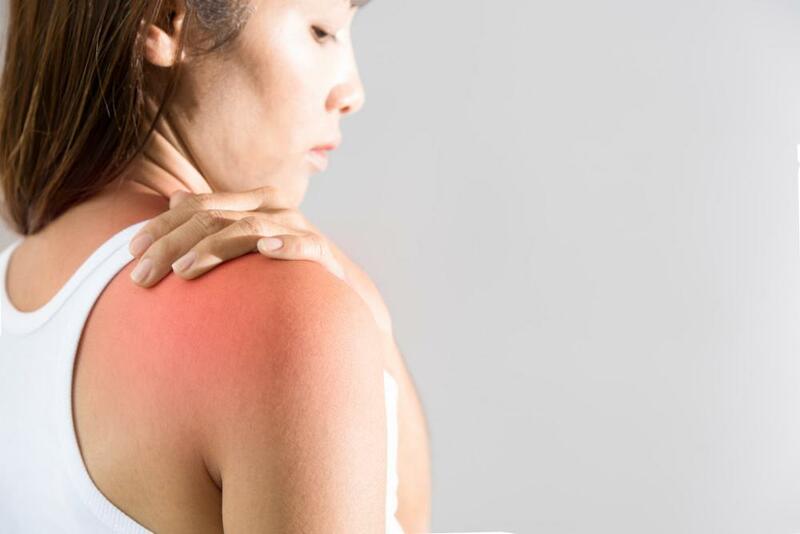 Frozen shoulder is one of the most common medical conditions worldwide. It affects two to five percent of the population, limiting shoulder mobility. 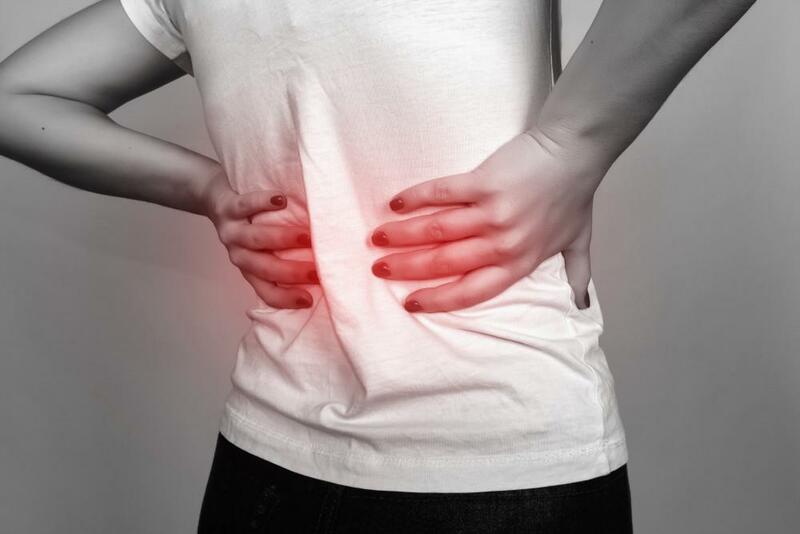 Back pain can have a multitude of causes, from sciatica and sports injuries to arthritis. 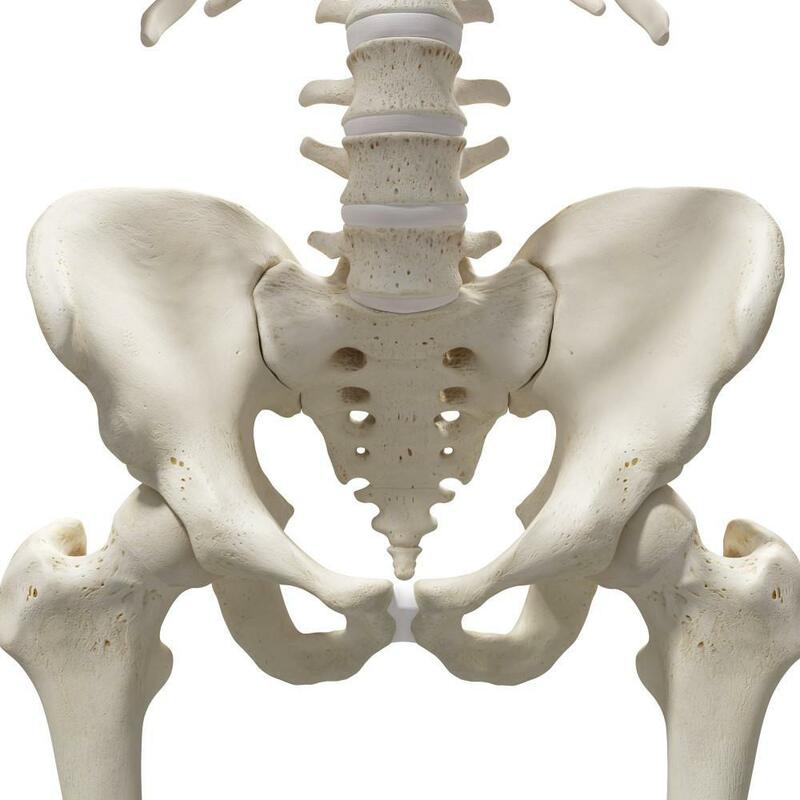 A lesser known cause is sacroiliac joint dysfunction or SI joint pain. 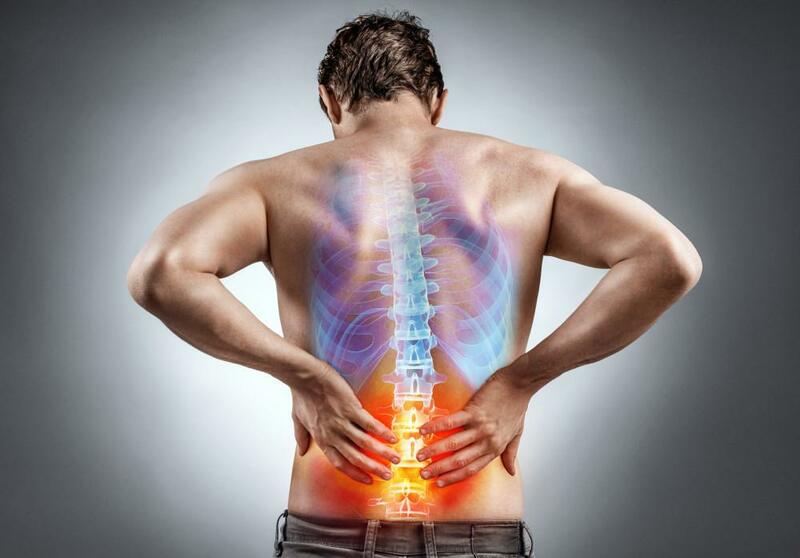 A staggering 80 percent of people worldwide will experience back pain at some point in their lives. Remember your mom was telling you to stand up straight? Now it’s your turn to help your kids correct their posture so they can maintain a healthy spine and prevent back pain later in life. 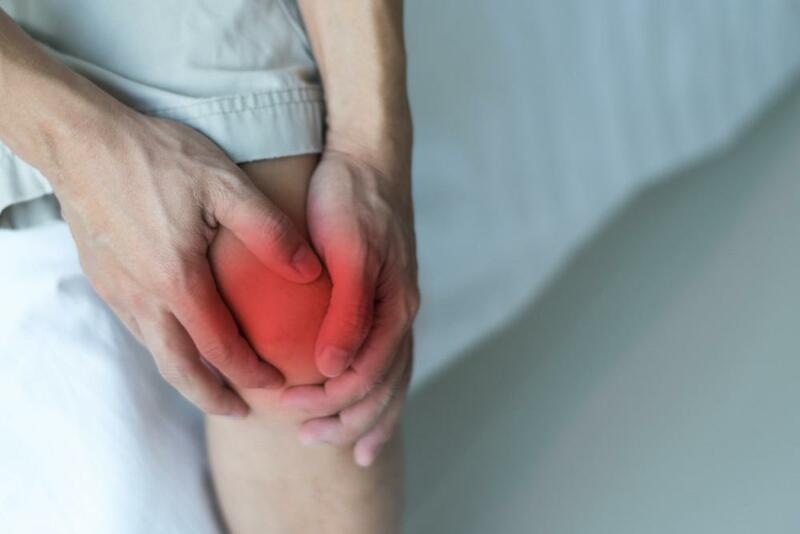 Millions of people worldwide live with knee pain. It’s estimated that up to 25 percent of adults experience this problem. Being unable to work because of injury can take a toll on your life – and your health. Manual therapy in physical therapy is defined as the use of hands to cure or heal with a therapeutic intent. 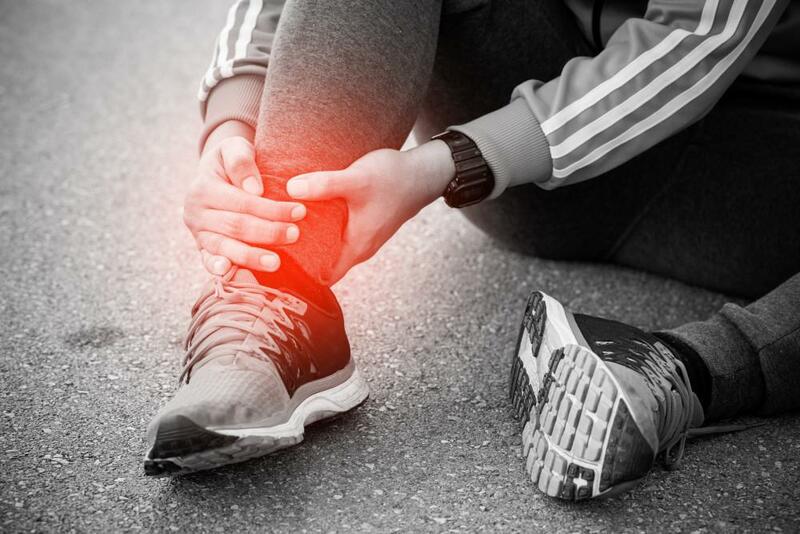 Ankle sprains account for over 40 percent of all athletic injuries. Basketball and soccer players, as well as runners and cyclists, present the highest risk. 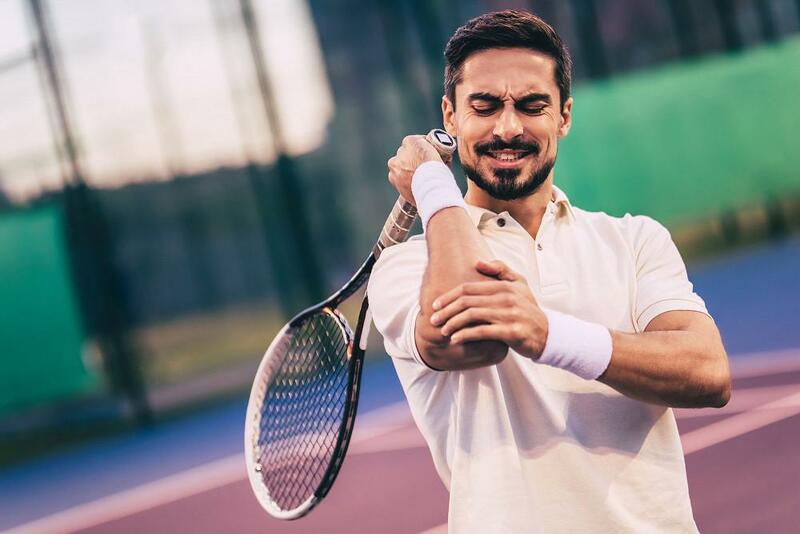 Tennis elbow is one of the most common overuse injuries among athletes and active individuals. What Does Athletic Rehabilitation Involve? Each year, thousands of athletes get injured during training or competitions. Some injuries are so severe that they require months of hospitalization and bed rest. 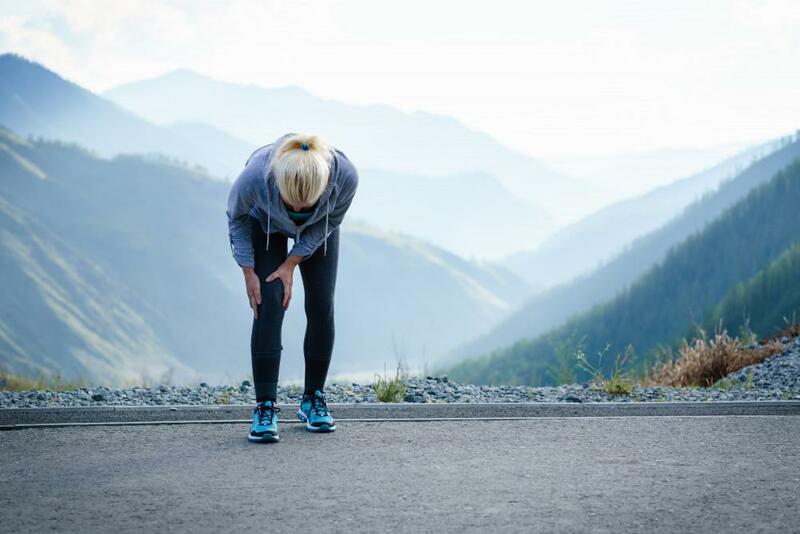 About 65 percent of all runners will experience injuries in any given year. It’s not unusual to walk into a gym and see dozens of people wearing a stretchy, sticky tape on their body. 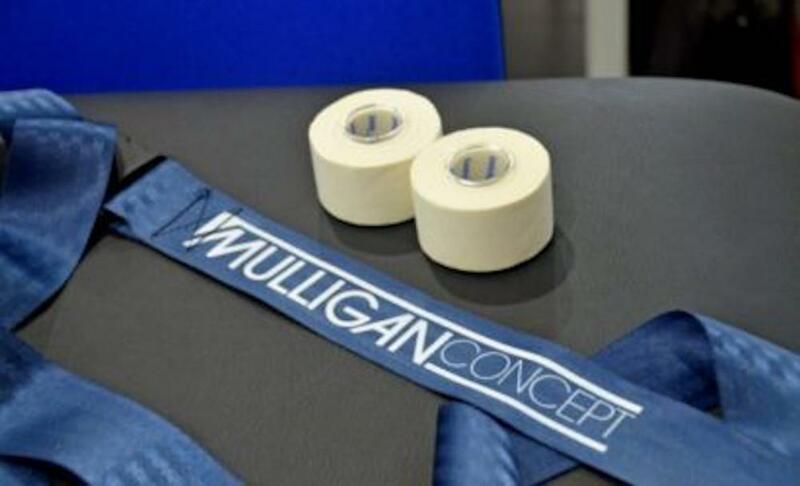 What Is the Mulligan Technique and How Does It Benefit Your Health? Physical therapy encompasses a wide range of techniques that help improve muscle and joint function. 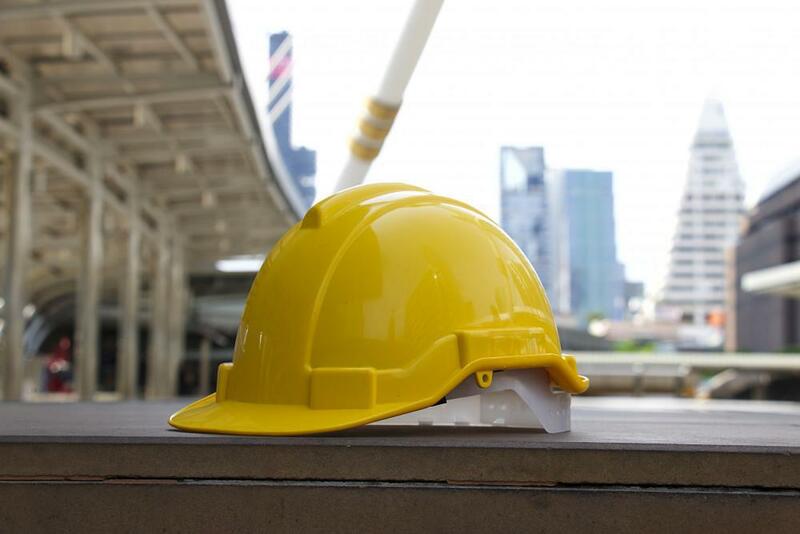 Does your job require constant lifting, operating heavy machinery, or working with flammable liquids? Struggling with lower back pain while walking or standing? Have you experienced balance problems lately? 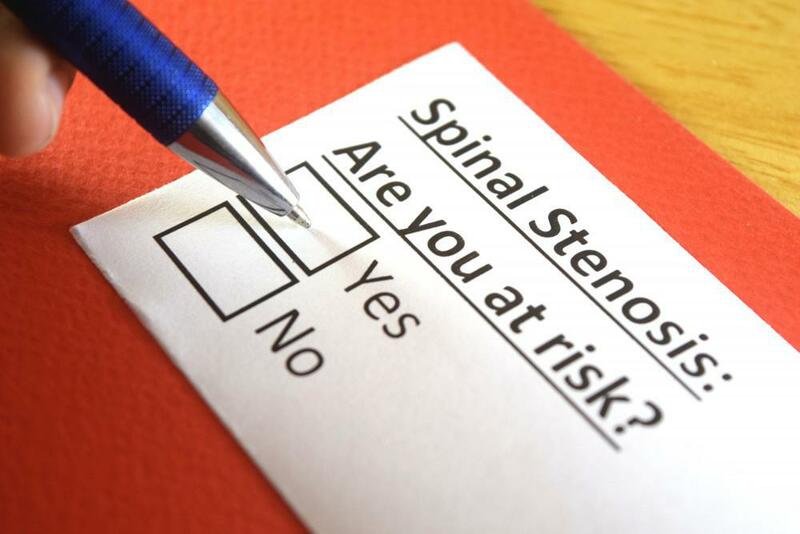 If these symptoms are accompanied by numbness, cramping, or tingling in the legs and buttocks, you might have spinal stenosis. Millions of people are diagnosed with arthritis every year. In the U.S., about 54 million adults and 300,000 children have this disease. The number of sufferers is expected to reach 78 million by 2040. 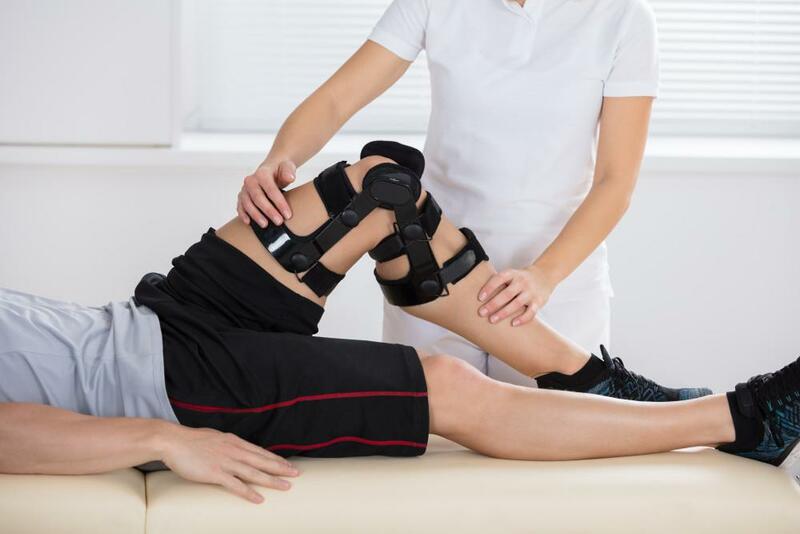 What Is Meniscal Tear and What Does The Treatment Involve? Knee pain is a common complaint among athletes and active individuals. What Causes Foot Pain and What to Do about It? Foot pain is one of the most common yet overlooked health complaints worldwide. Scoliosis is one of the most common health conditions worldwide. It affects up to three percent of the U.S. population. What Is a Rotator Cuff Tear and How to Treat It? Struggling with shoulder pain? Have trouble reaching behind your back? Is your shoulder getting weaker and weaker? These symptoms may indicate that you have a rotator cuff tear. The most mobile joint of the human body is known to be the shoulder joint. 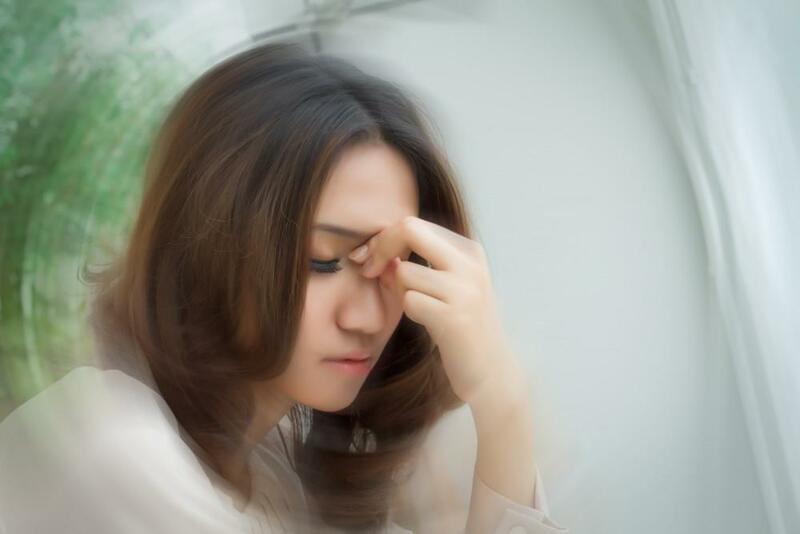 Is Vestibular Rehabilitation For You? 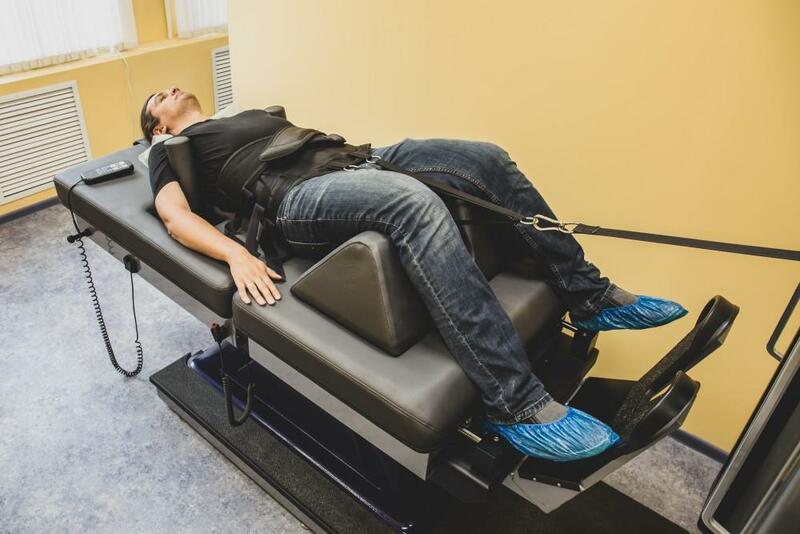 The vestibular rehabilitation program is an exercise-based program designed by a specialty well-experienced physical therapist. When and Why To Seek Hand Therapy? Our hands are the power tools that we use every minute of our day and we often take these power tools for granted. 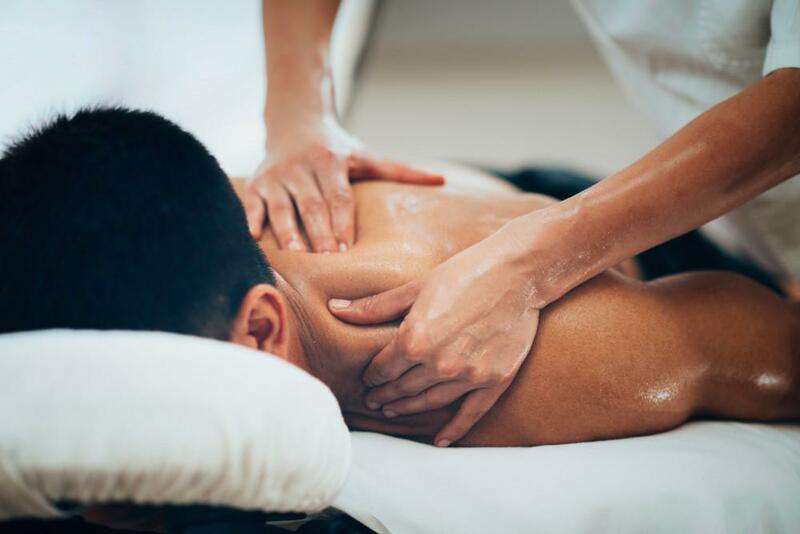 What is Cupping Therapy? Cupping therapy is an alternative medicine therapy that has been practiced since the ancient times, over 3,000 years. There are many frequently used physical therapy techniques that relieve pain. Fram pain relieving exercises, manual therapies to heat and cold applications are among the most commonly used. Lower back pain is one of the most frequent complaints of people all over the world. 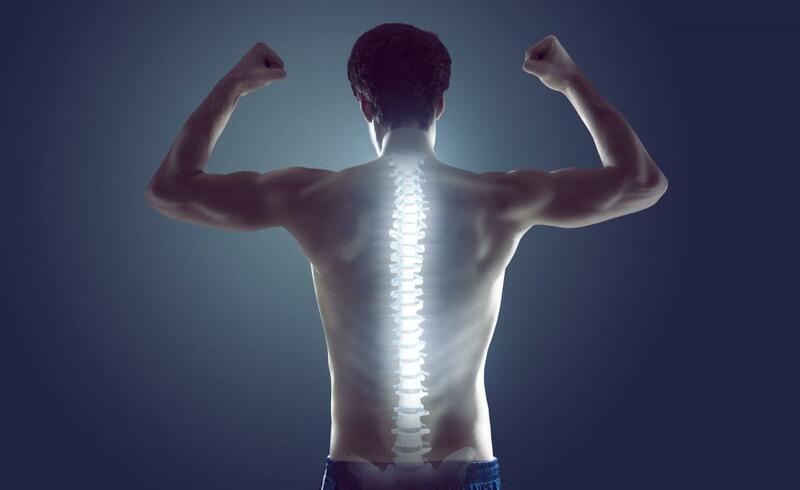 Contrary to what many people think, your spine is incredibly strong and resilient, capable of withstanding intense forces from exercise, sports and other physical activities. If you are suffering from back or neck pain due to a slipped or herniated disc, your first inclination may be to rest as much as possible, to avoid pain and further damage. Yet exercise is one of the best treatment strategies for joint and disc pain. 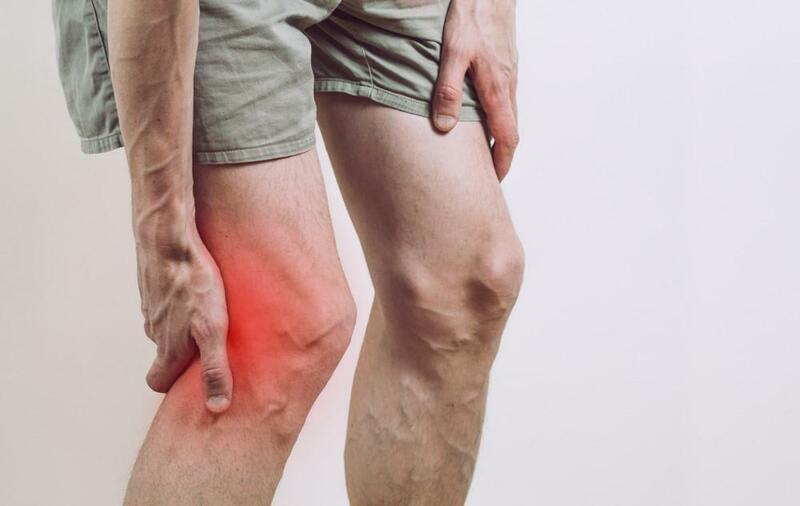 A meniscus tear in the knee joint, sometimes referred to as a cartilage tear, is the second most common athletic injury, next to ACL rupture. If you are an athlete, dancer or fitness enthusiast, you are no stranger to sore muscles and achy joints. 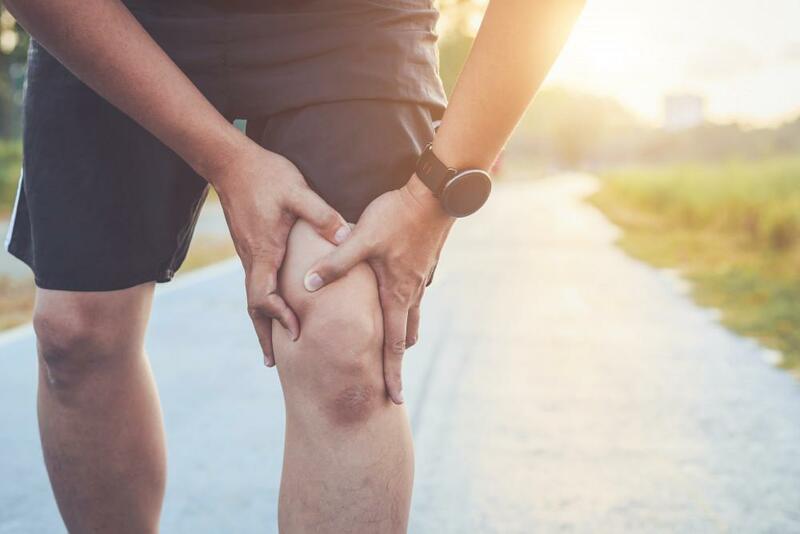 Being physically active can keep you in top shape, but sometimes regular sports and exercise can overload your joints, causing structural damage that takes time to heal. Your Achilles tendon attaches your calf muscles to your heel bone, enabling you to walk, run and jump. Sciatica is a term that describes the symptoms of low back and leg pain, sometimes accompanied by tingling, numbness, and weakness. 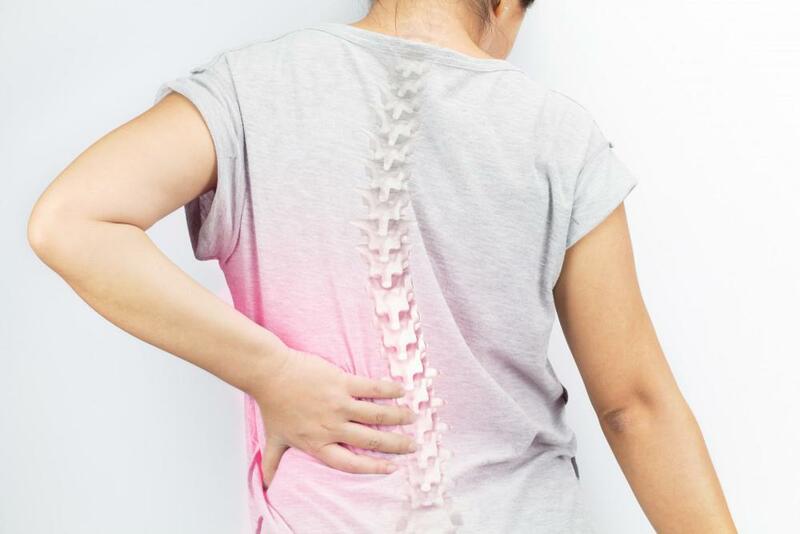 Low back pain (LBP) is one of the most common medical complaints among adults of all ages, and it is frequently non-specific in nature, meaning the underlying cause is often unknown. Most people understand the importance of aerobic exercise and resistance training for optimal physical function. Yet many people who make time for regular exercise fail to incorporate stretching into their routine. Aging is something we all face, and the idea of physical and mental decline is nothing to look forward to. Yet you have a great deal of control over how well you age. 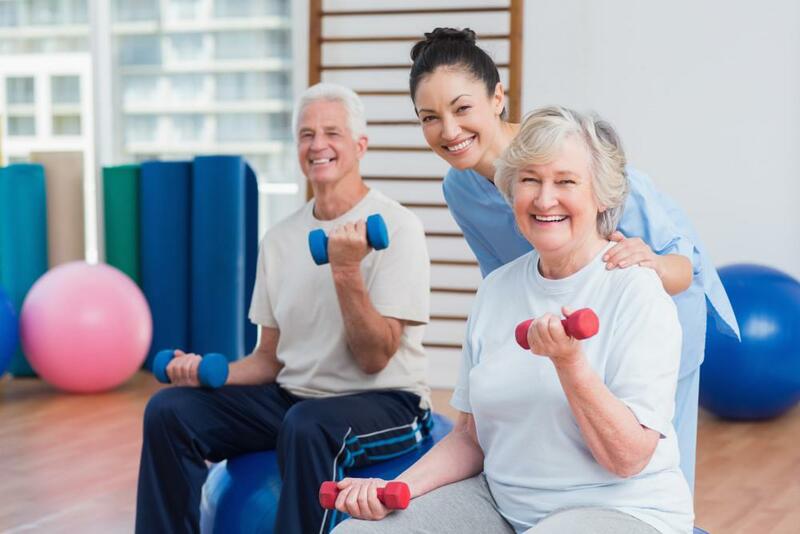 Physical therapy is steadily gaining ground as an essential part of every patient’s life-long health care plan. Yet many patients remain in the dark about what physical therapy is and how it works. Most people have heard of Pilates exercise, which is often lumped into the mind/body category of exercise, along with Yoga, Tai Chi and Qigong. Physical therapy may be one of the most misunderstood health care categories. Here are six common myths about PT and the truth that dispels them. After an injury has disrupted your busy life, you will be eager to get back to your normal daily routine. However, before you dive back in, your health care provider may want you to follow through with a series of physical therapy sessions. 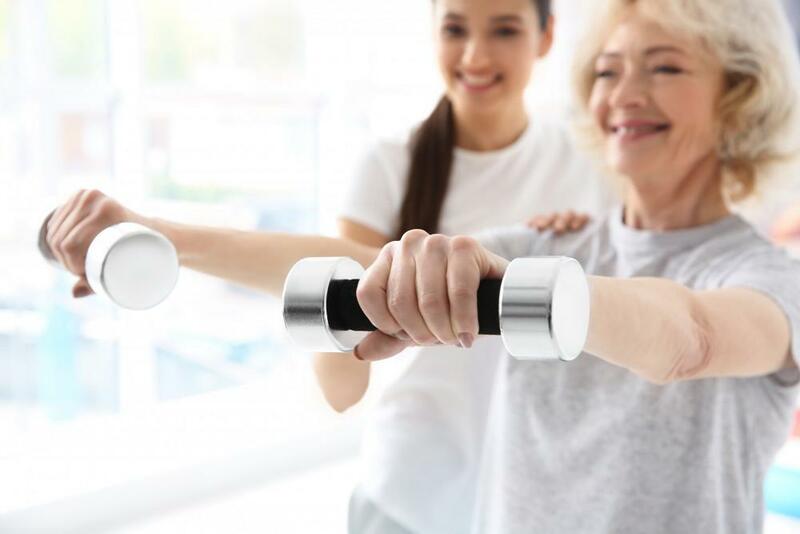 Being able to perform daily tasks and activities with proficiency is vital to maintaining independence and fostering the very best quality of life. Sustaining an injury can be disruptive and time-consuming, and you are no doubt eager to get back to your normal routine. But once the pain subsides and healing begins to set in, your health care provider may send you to physical or occupational therapy. Squatting in Chuck Taylor’s Converse shoes is a relatively new gym trend. Many prefer Converses over weight lifting shoes because of the considerably cheaper price and widespread use by powerlifters. But are you saving at the cost of your own health?